Let me say this. I hate turkeys, but love to chase them with my bow. I got a new to me one piece tip and broke it in right. 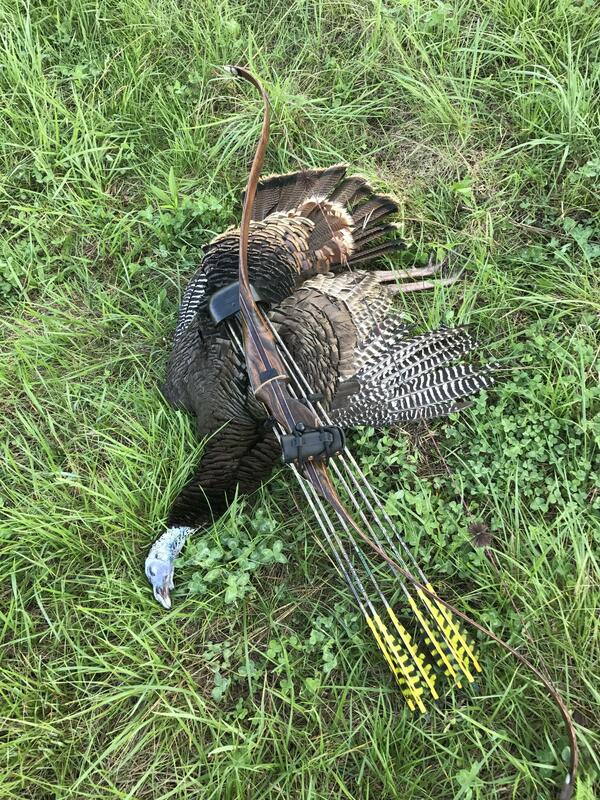 An epic miss on a gobbler and a stellar shot on a jake. Nice! Did you need the string tracker? He went about fifty yards. I never lost sight of him. Congrats Rich, way to go with that new Tip. Thanks! I had a fun, but tough season. Congratulations ! 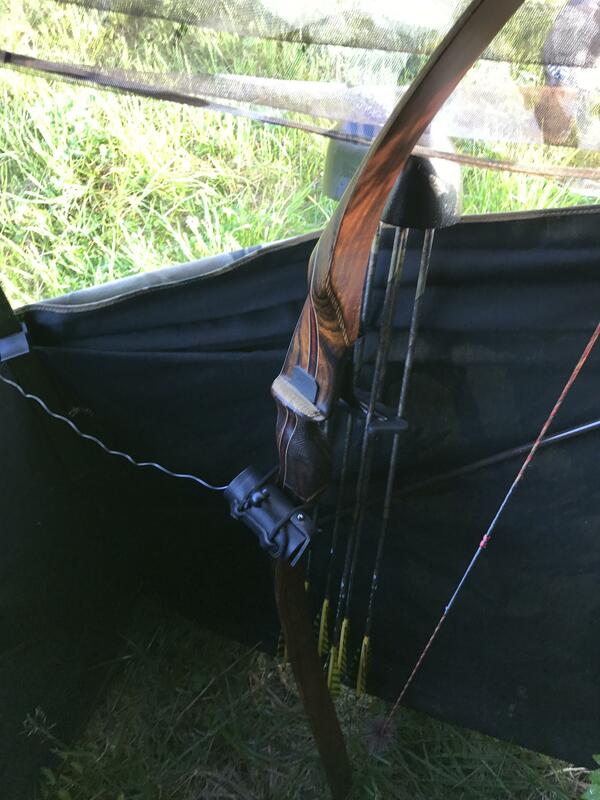 Nice bow !